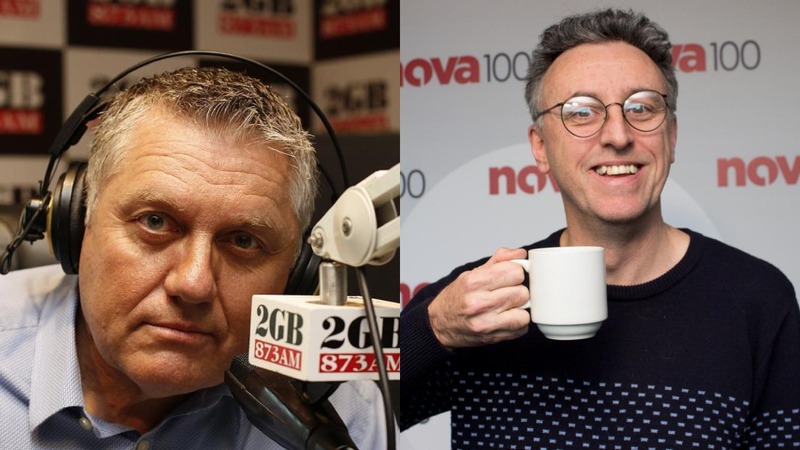 Ray Hadley has used his first show back in 2019 to respond to comments on Twitter by comedian and Nova 100 regular Tony Martin. Martin, who gained radio fame with on legendary FM drive show Martin Molloy in the ’90s, questioned the nature of Hadley’s contribution to a Christmas album after a follower sent him a photo of the CD. “He’s not singing them [the songs],” he tweeted. “Does he throw to them? On an album? Ray responded to the comments on his show today, pointing out that the CDs were in fact selling for charity. “I hope that some decency prevails here when he understands that I’ve never made a cent out of the sales of the CDs,” he said. Maybe Ray should call into Sizzletown and take it up further. So let me get this right. Hadley releases a CD for CHARITY. Does not make a cent out of it. But it’s OK to criticise him for that because he’s a “shock jock” and doesn’t have the same political beliefs as you. I bet if it was someone from the “left” doing the same thing there would be praise, not criticism and rightly so. Michael, there’s a 3 pack of CDs waiting for you in the “Alan Jones Recommends” stand at the local Wild Bean Cafe – next to the nut butter. You’ve missed the point. It’s not about any charity – Tone was making humorous remarks about Hadley himself – his right-winged shock-jock persona – looking cheesy on the cover of a holiday themed album. Nothing is mentioned about a ‘charity’ on the image. Seems Hadley’s right-sided fans and friends can dish, but can’t take. Dion, I don’t know where to start. A 3 second google search will show you the front cover of Hadley’s Christmas album. Rather than post a link, here is the blurb on THE FRONT COVER! “Ray Hadley’s Proceeds Help Support Research Into Motor Neurone Disease”. You can’t miss it. Whatever image you or Tony were looking at may have been doctored. It’s the only explanation I can give as it’s so obvious. Please don’t call me one of Hadley’s right sided fans. You don’t know me. Please stick to the subject without using insults. I actually don’t like him. I’ve been a huge fan of Tony’s since the D-Gen’s 80’s days but even he can make mistakes. I just don’t like seeing people (even Hadley) trying to do some good but being made fun of because of their reputation. The image that Tony was sent and twittered about is the one posted in the article. It was not ‘doctored’ as you suggest, and this is not the ‘only’ explanation. If you look at the image the blurb you are referring to is at the bottom of the CD cover, and it is obscured by the JB Hi Fi shelving. You only see a small piece of it in the clipped CD cover next to main focus of the image. Pretty poor album cover design to bury the lede at the bottom of the cover rather than place it at the top. Look at the image embedded in the tweet in this article, that was sent to Tony. No reference to any charity in THAT image. That’s all he was going off by. How is it obvious? You have missed the point that Tony was poking fun at Ray, and Ray only. He’s an AM shock jock. A public profile. He can take it. If not, he should be out of the career. I never directly called you a “Ray Hadley right-sided fan” – my comment was a general remark at some of his right-sided fan base. Of course I don’t know you, and you don’t know me. But mate, there were no insults. If you call yourself a big Tony Martin fan – in which you do, as you have said “I have been a big fan of Tony’s”, you would’ve gotten every reference in the first sentence of my original post – and laughed because they were all meta-references. A 3 second Google search will show you Tony Martin and his podcast. One last comment. I don’t want to spend any more time on this. All any of you had to do was a very quick search to check if the CD was in fact linked to a charity. VERY easy. No-one seems to have bothered, it seems. I know Tony was having a dig, I just don’t think this is the correct subject matter. There’s plenty of things Hadley has done that deserve to have the p*ss taken, but this isn’t one of them. Don’t worry, I know all of the references. Just to prove it, how about some of these old gems? Thugs in the scallop industry. The girl’s happy, she’s got no money…. Blimpy the lactose intolerant cat. How about all the way back when Tony dressed as Vanetta Fields in a D-Gen skit? That wouldn’t be allowed these days. I’m glad we at least have an admiration of Tony’s talents in common. The image that Tony was referring to isn’t ‘doctored’ and a doctored image is the only explanation. Looking at the image, the blurb explaining the charity is obscured by the JB shelf display. Which is poor album cover design if that is the most important aspect of the cover. It should be at the top of the cover so it can be plainly seen. Apologies, looks like I will be double posting, as the first took forever to load, and they are direct at Dion and not Michael. It appears that Dion, has already covered my point. Ray Hadley is not even heard in Melbourne. And he is also saying that Tony is the “unfunny” one. 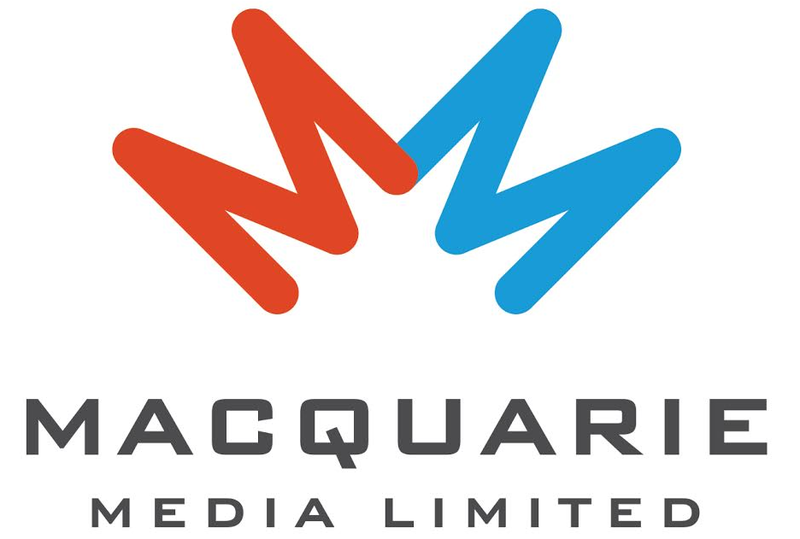 Martin/Molloy worked because of the different types of humour that it brought to FM Radio. Also Tony Martin’s fans are different because they can understand intelligent humour, and well written comedic sketches and topics, and different from the norm. Get This was a prime example of well-written humour, that was different and engaging!